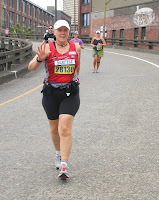 I finished marathon #240 yesterday in Seattle in 6 hrs 9 mins, my 4th marathon in 6 weeks. Kicking cancer to the curb! Carol, Never met you, but the Missoulaian ran a story on you today that was inspirational to the max. 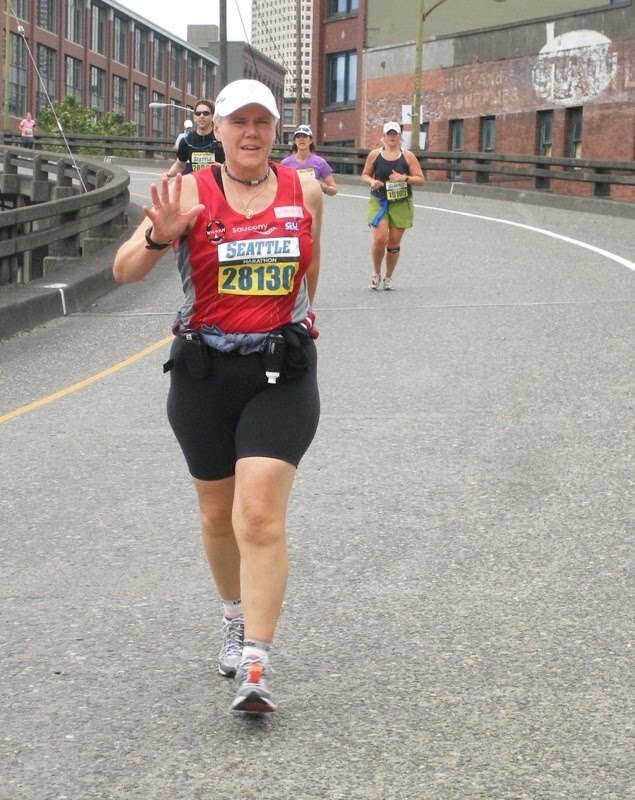 I am looking forward to the moment you cross the finish line, although it is the journey that is what makes the marathon the life thrilling experience that it is. Know that their are many more kindred spirits out there overcoming the mixed experiences from childhood and encounters with cancer. I have survived twice and kicked it the second time using strong meditations centered on reversing the emotional process that set up the growth. Eight years now, and all clear. Your amazing, thanks for sharing your strength. Thanks for the great comments. Life is good and I will continue to inspire others to live life to the fullest!